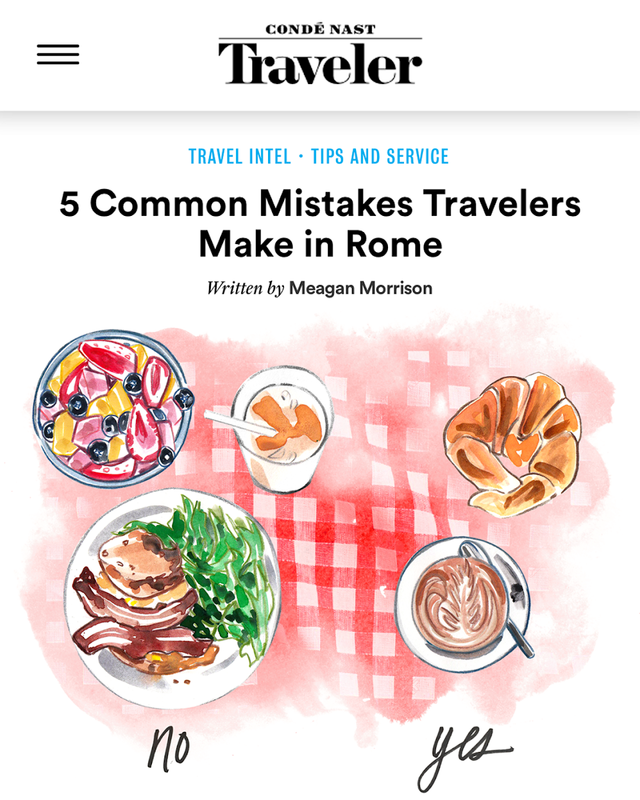 I'm back from the most blissful vacation in Croatia and I'm SO excited to share with you this illustrated guide I created exclusively for Conde Nast Traveler from my trip to Rome last month. 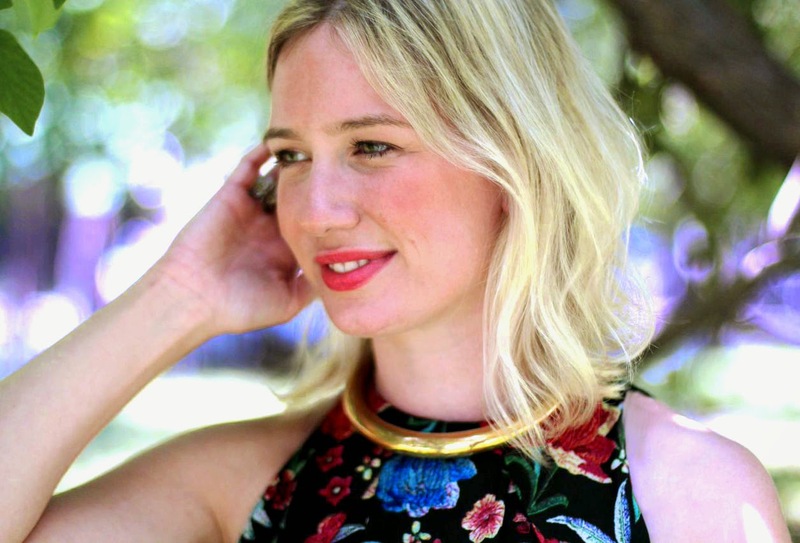 As you know, I stayed with Rome Cavalieri and had the pleasure of interviewing their Digital Marketing & Communications Manager on all things Roman etiquette. This guide is the result of that interview. I hope you love it. Hi! 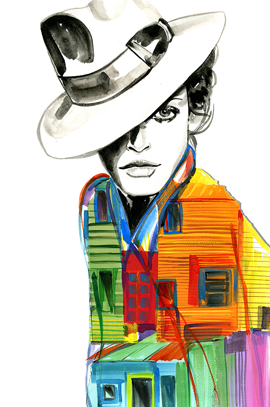 I'm Luana a graphic designer based in Italy, I love your works they are so expressive colorfull and happy!! I wish a could day to draw and travel so much like you! Such a great article, thanks so much for sharing! I am longing for such a wonderful vacation too. I just miss it.